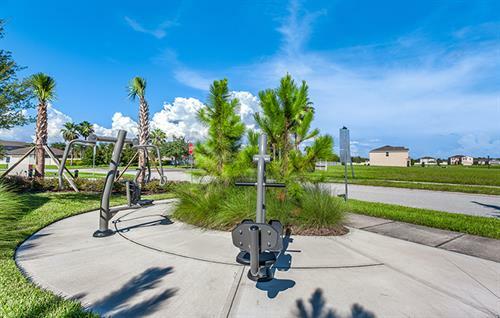 Nestled among beaches, boating, state parks and exclusive golf courses, this SouthShore community is the ideal location for nature lovers and outdoor enthusiasts. 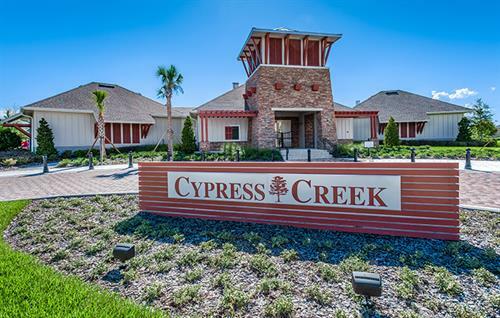 Cypress Creek boasts two communities: Cypress Creek Estates and Cypress Creek Manors. 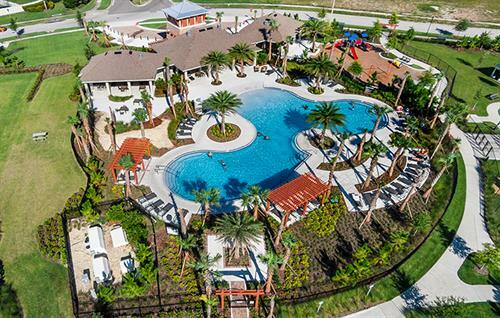 With floorplans ranging from 3-6 bedrooms and 2-3.5 bathrooms, there is an option for any buyer. 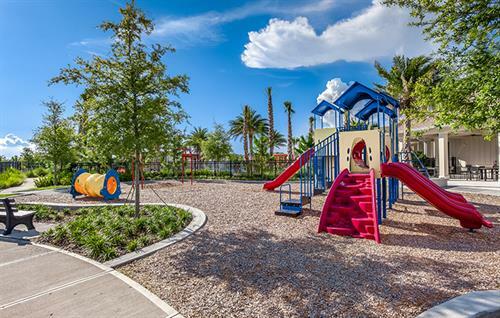 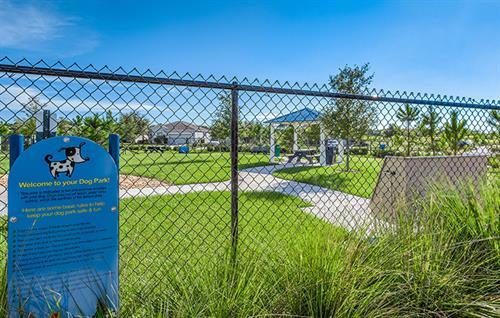 With a playground for the little tots and close proximity to the beach, you can count on Cypress Creek for the perfect mix between an outdoor getaway and a comfortable suburban community.